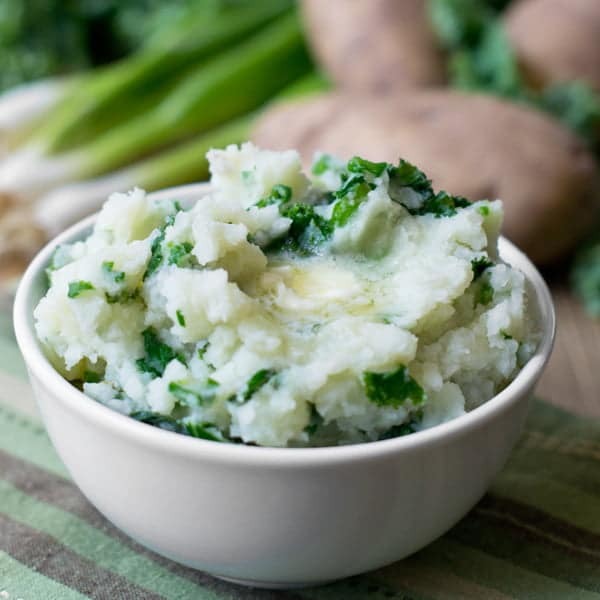 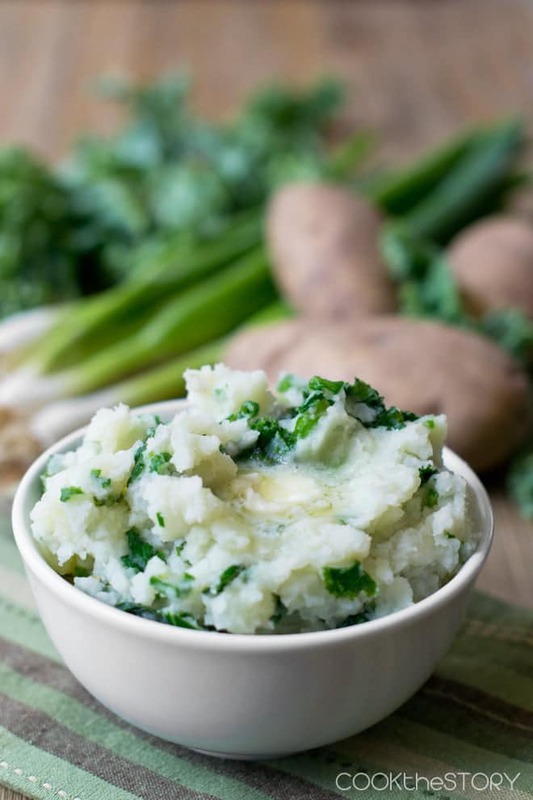 I love the kale addition to this colcannon! 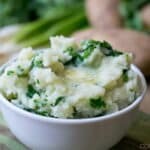 What a great healthy twist! 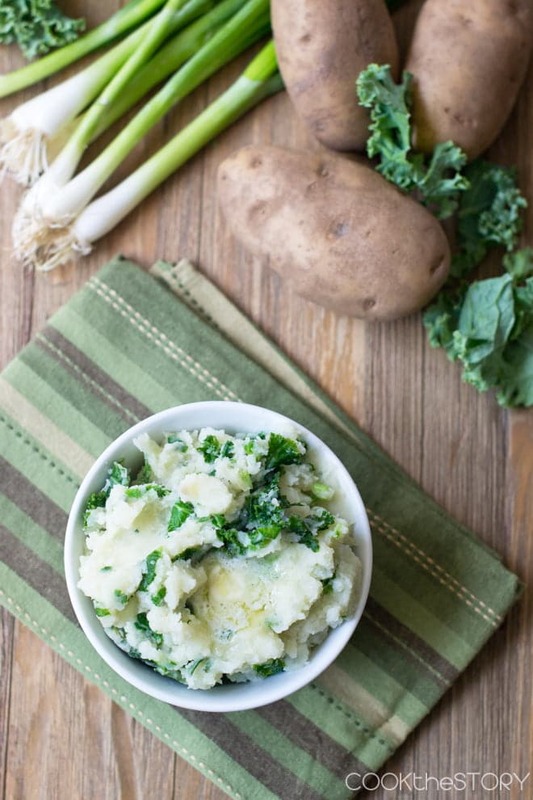 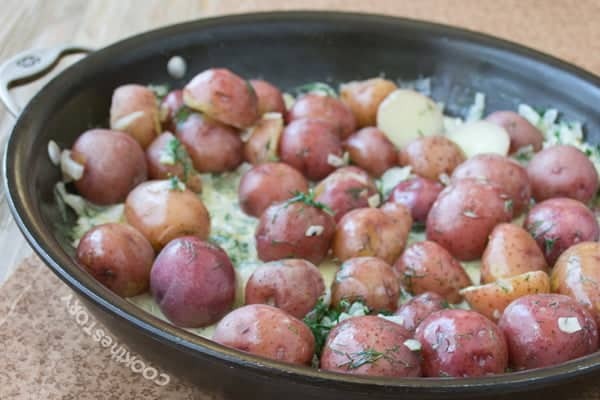 What a fun side dish and that looks great with the kale in it.